The golden ages of cante have always been defined by the great artists. This may seem obvious, but some people haven’t figured this out, and that’s why I’m writing this article. When a cantaor transcends time and makes history, it’s for a reason. Silverio was certainly a great cantaor, but we can be sure there were better cantaores than him. Yet, it was Silverio who made history and dozens and dozens of cantaores of his time didn’t. It the case of Silverio, what made the difference was not just his talent as cantaor, but also the fact that he was a businessman and entrepreneur. Another cantaor, Juan Junquera, from Jerez de la Frontera, also became a businessman, following the steps of Silverio, yet he’s not as renowned. Indeed, very little is known about him, even in Jerez, where he was born. People have written about him and about the fact that he was involved in the café cantantesbusiness, but they don’t know exactly who he was. No one knows if he was from the Santiago or the San Miguel neighborhoods, or in which year was he born, or where he lived, or when he died. A while ago, I was able to figure out who was Juan Junquera, although I’ll leave the details for later. I also found out about his sister Tomasa, also a cantaora and likewise involved in the café cantante business, same as him. Quite a trailblazer: Gypsy, artist and businesswoman, in the 19th century. Demófilo missed this fact, because if he had known about it, he would have put her down like he did with Silverio, for daring to take cante outside of the Gypsy home and making a public spectacle of it, which wasn’t true anyway, because the cante of Andalusia was being performed in theatres before Silverio was born, and Gypsies were already being paid for performing. It was Juanelo de Jerez who asked Demófilo to stop criticizing the Junquera brothers, because his family was related to them. Juanelo was Silverio’s advisor when it came to Gypsy stuff, in case you don’t know this. Yet, it was Silverio who got all the criticism, perhaps because his surname was Franconetti and not Vargas or Salguero. That gaché (non-Gypsy) with the big feet, as he was called by an old Gypsy woman in Cádiz who was trying to find something wrong with him, when she listened to him singing after he came back from South America in 1864. 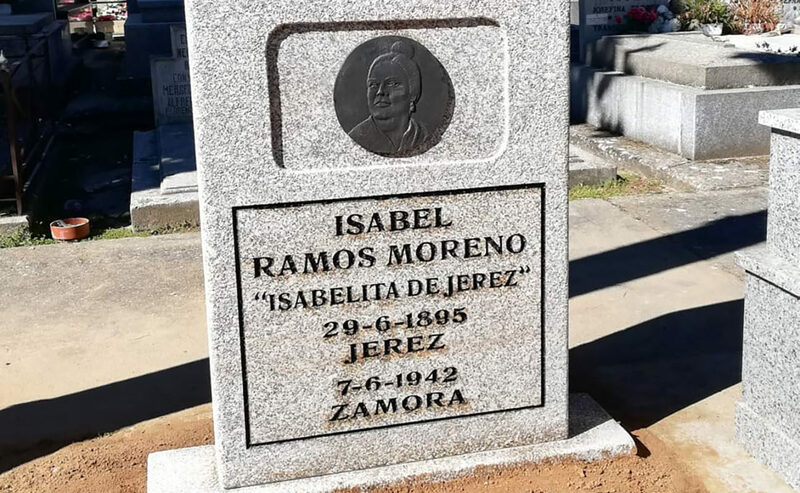 Incidentally, that Gypsy woman wasn’t María Borrico, as some people have said, because María was the same age as Silverio, and that happened when Silverio was 33 years old. 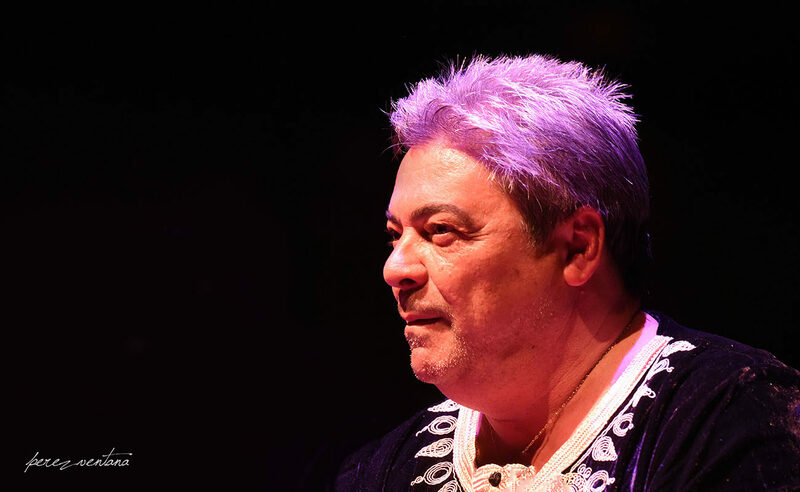 From Silverio to our days there have been many cantaores and cantaoras who have made flamenco history: Chacón, Manuel Torres, Niña de los Peines, Caracol, Vallejo, Mairena, Valderrama and a long litany. Who will make history in our days? 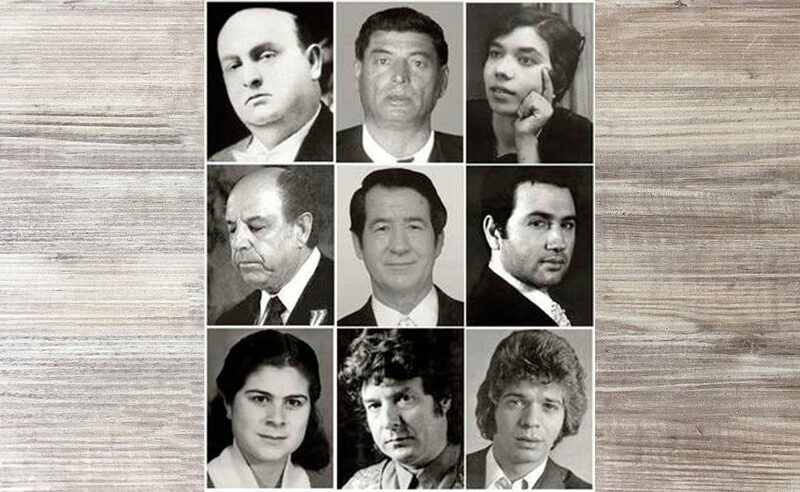 Fosforito, La Paquera, Lebrijano, Morente, Camarón, Menese…? We know that already, personal tastes aside. What we don’t know is who among today’s young artists are capable to make history. Time will tell, although I don’t see any 30 or 40-year old artist with the necessary ability to leave their imprint in flamenco history. There are many good singers, there’s no denying, but there’s no one able to contribute great things and become great stars so they’ll define our days and be remembered for posterity. 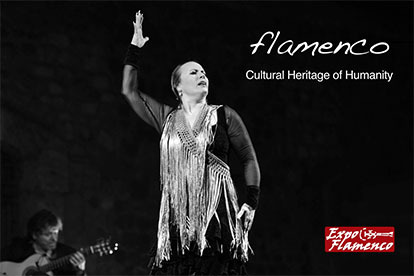 I know that it’s increasingly difficult to be original and to create new things, but there are too many imitators in the new generation of flamenco stars. 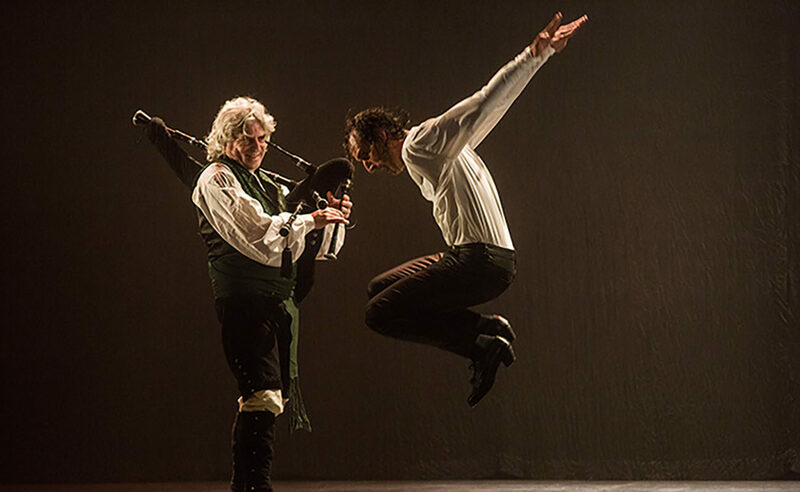 This topic came up one night in a conversation with Valderrama and Enrique Morente, in the house of the master from Granada, and both agreed that flamenco history was only made by those who contribute new things or do something extraordinary with the legacy of the old masters. We’ll have to wait and see, of course.